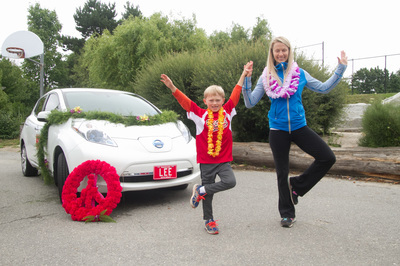 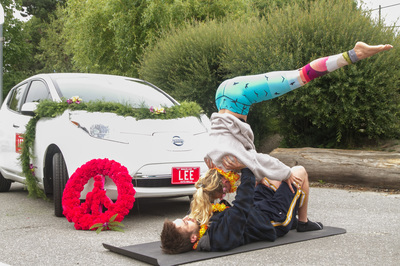 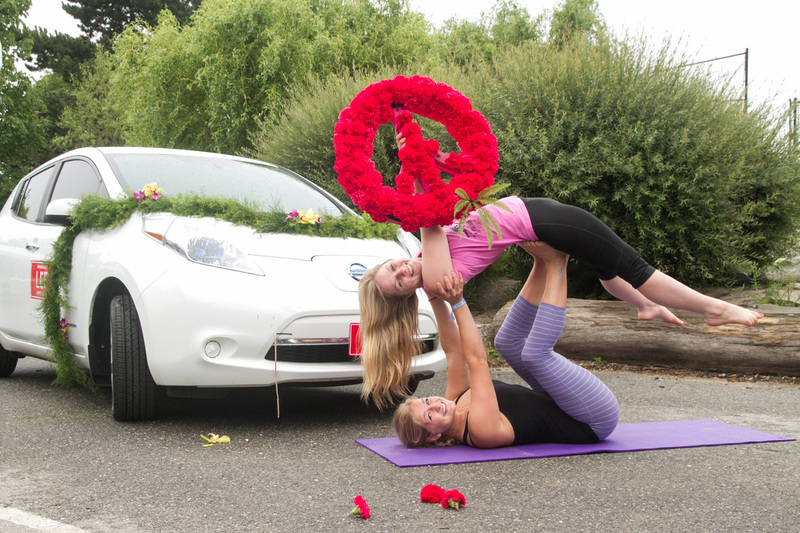 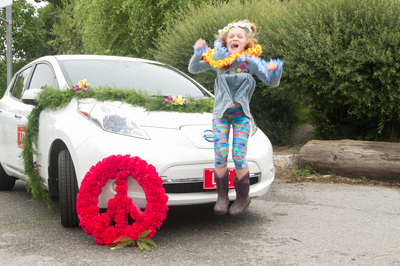 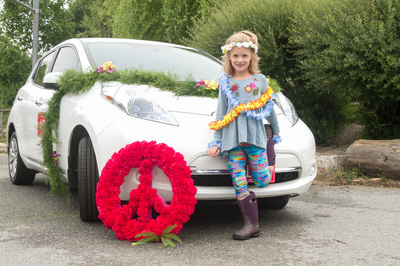 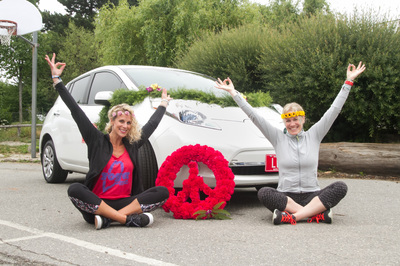 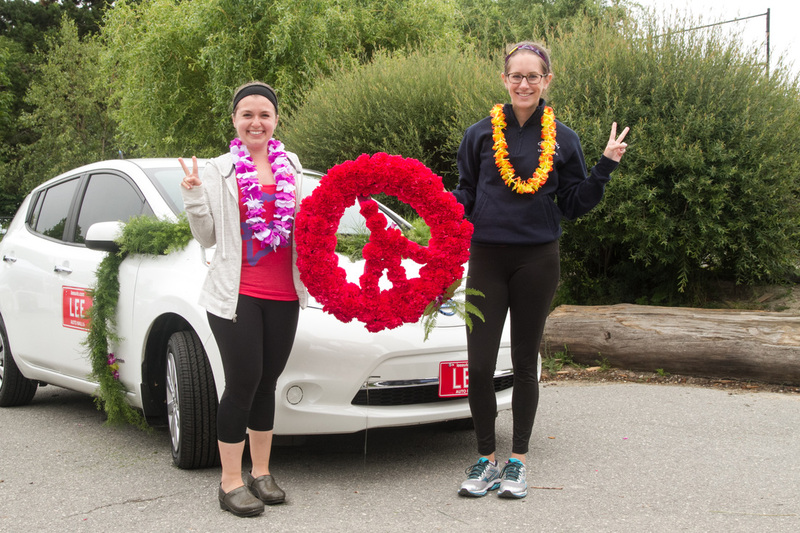 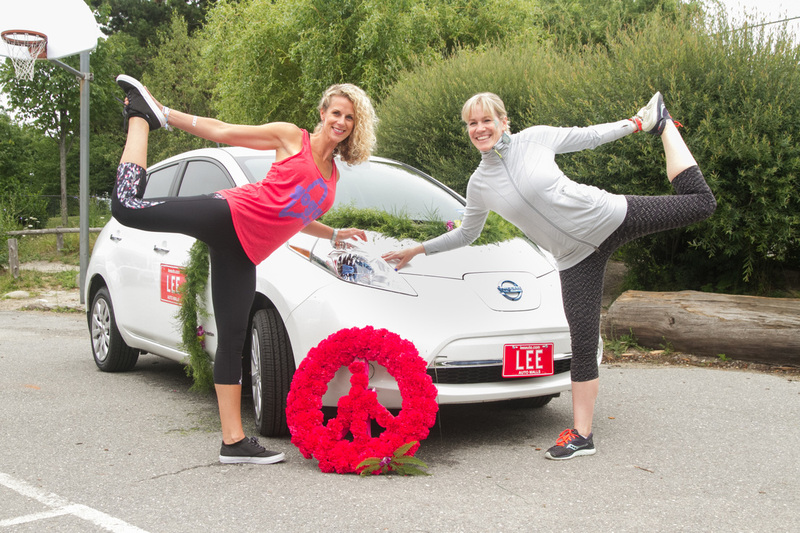 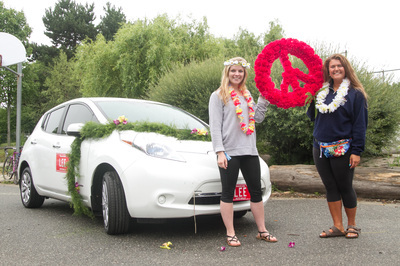 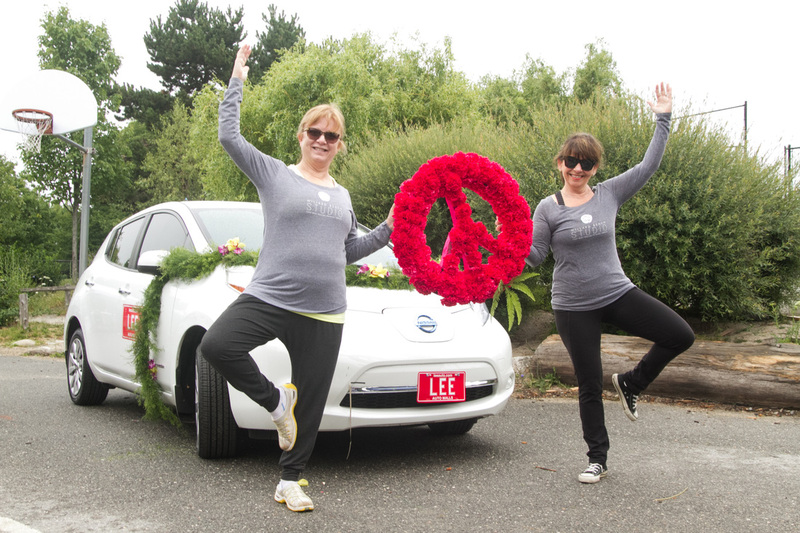 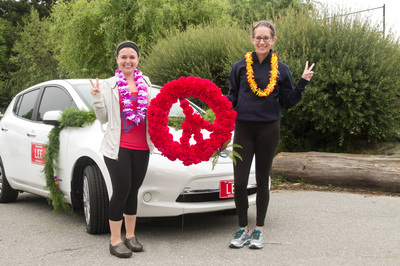 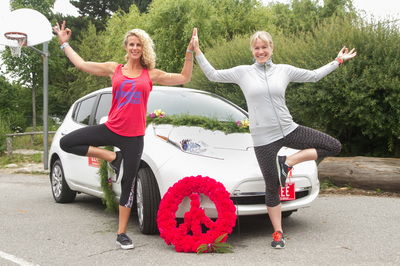 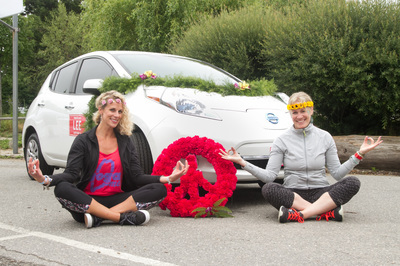 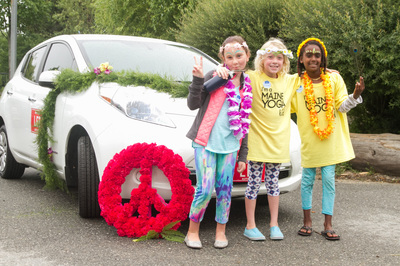 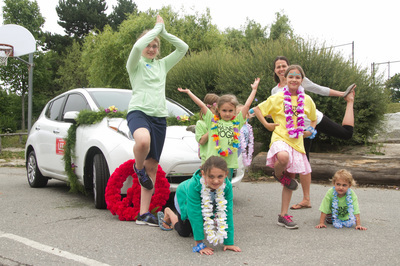 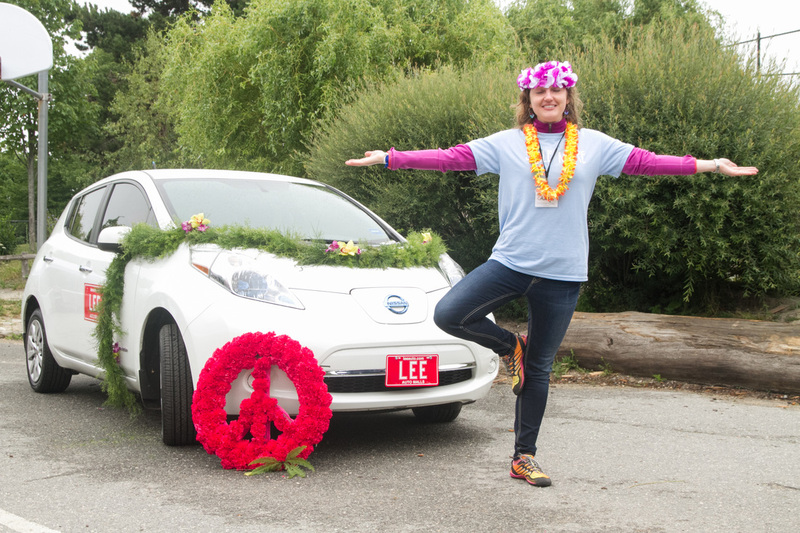 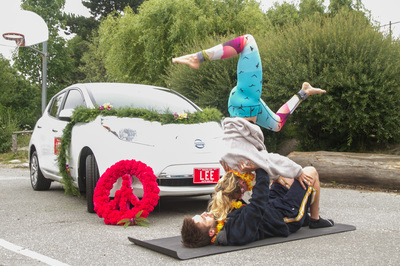 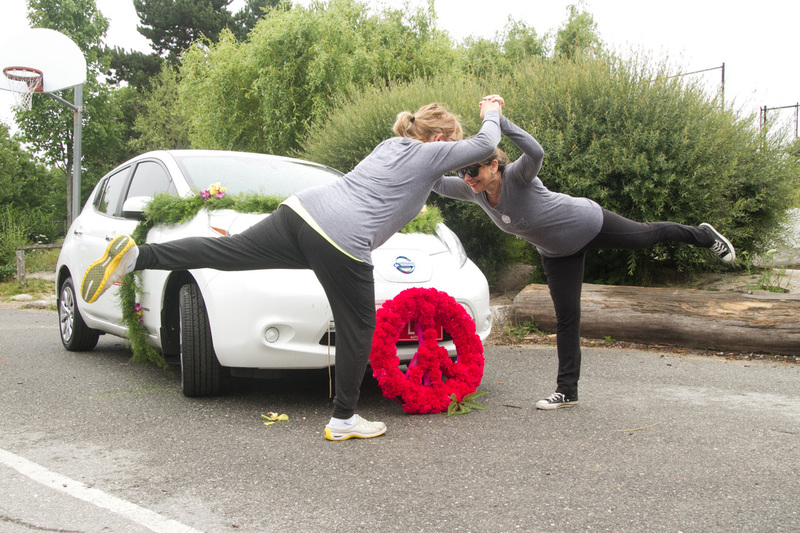 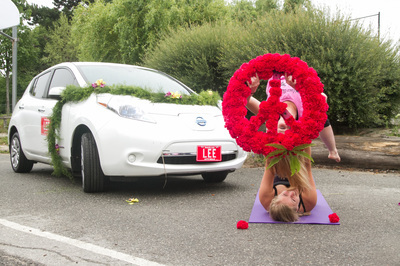 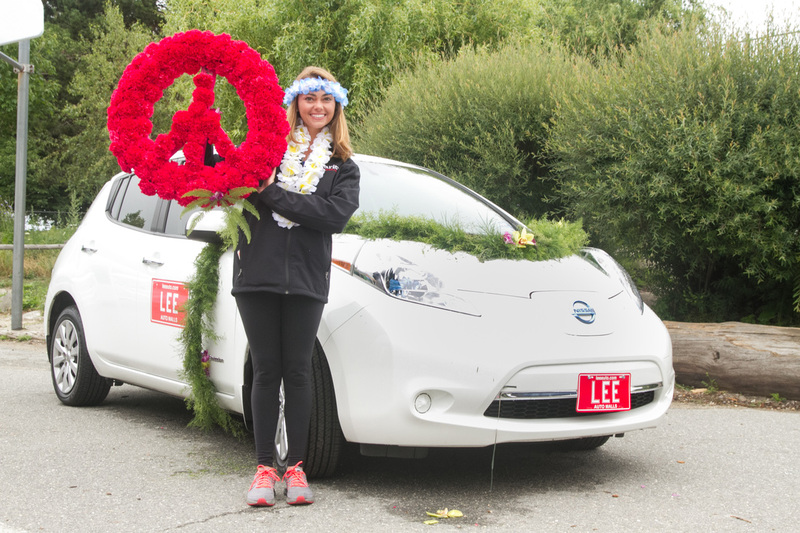 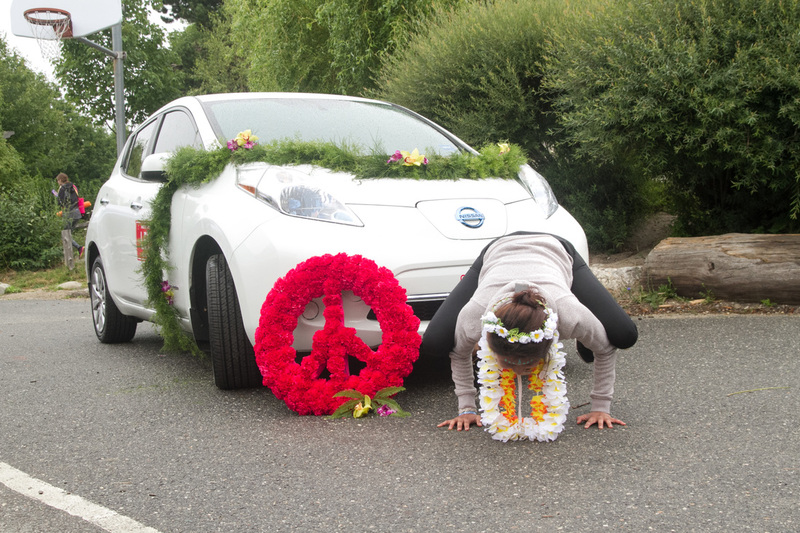 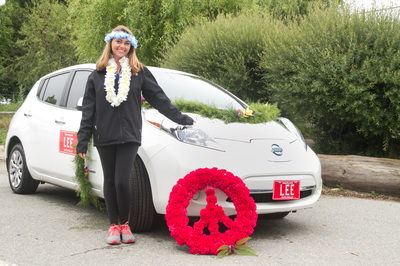 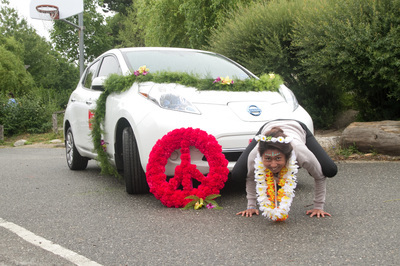 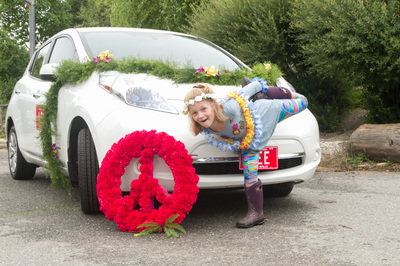 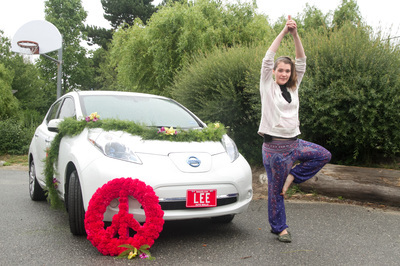 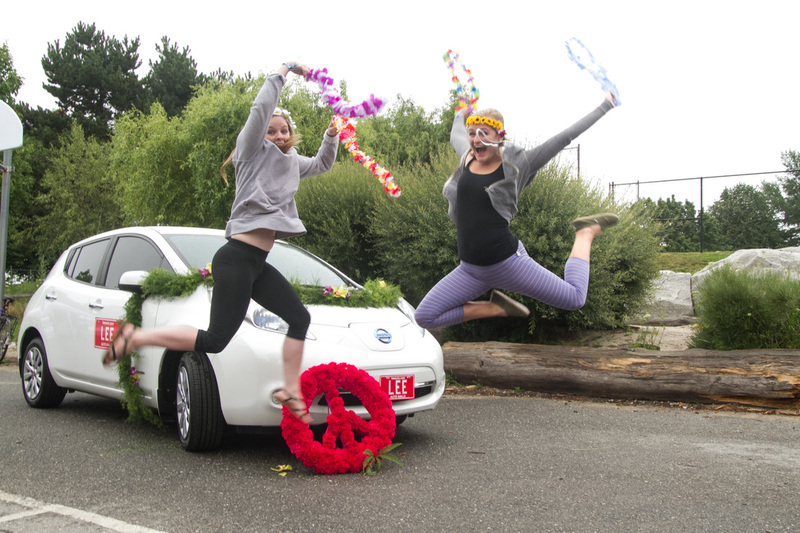 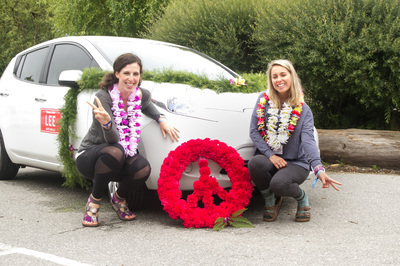 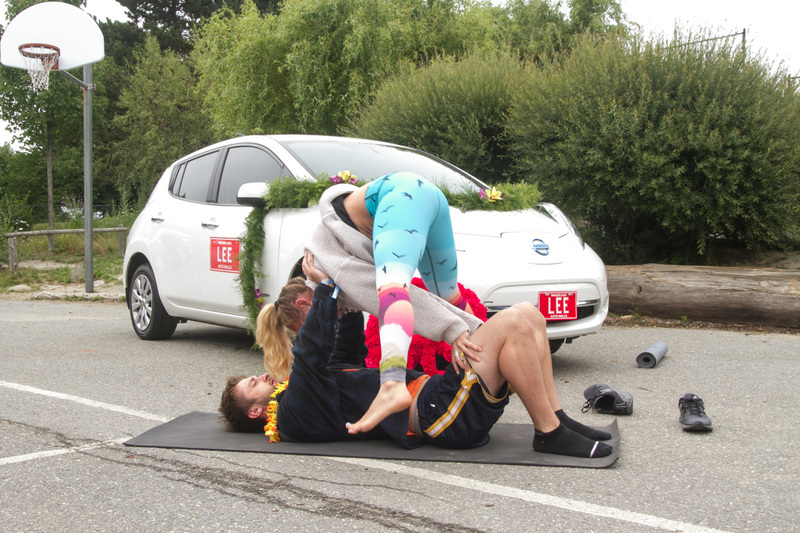 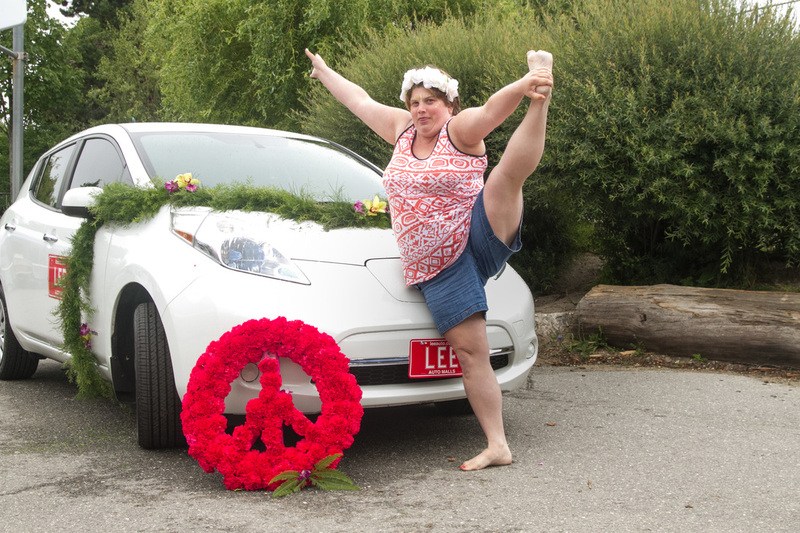 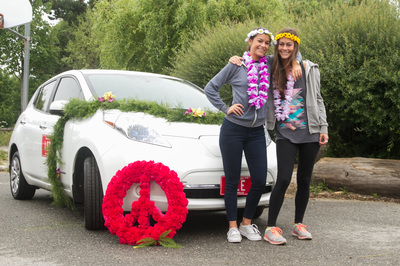 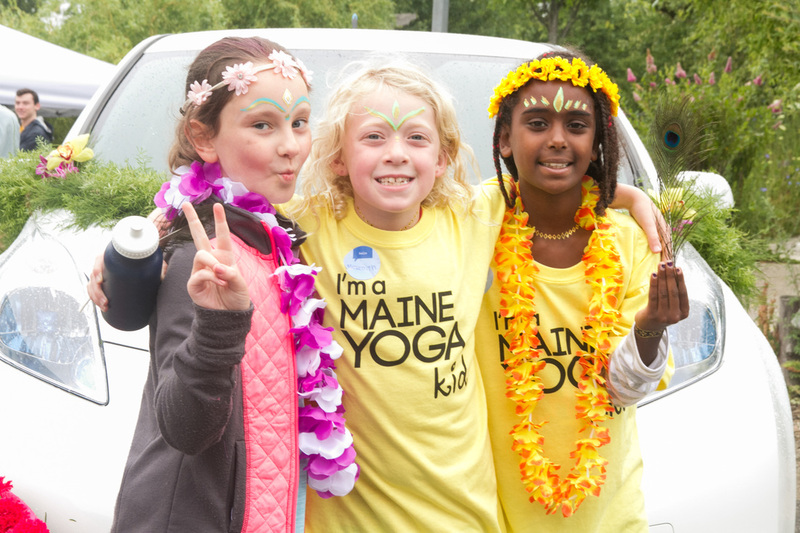 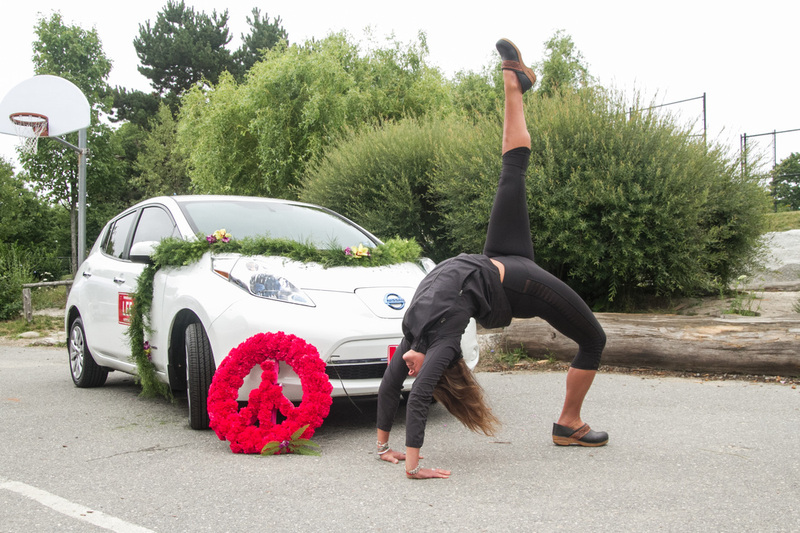 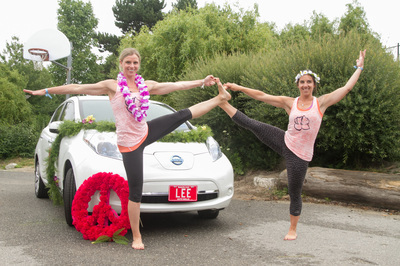 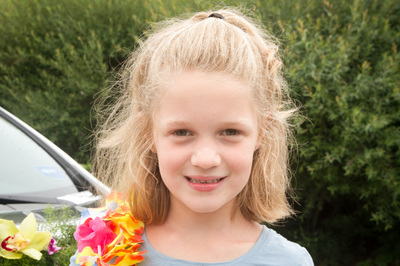 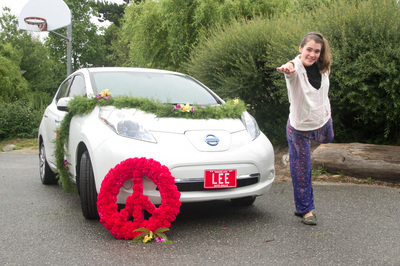 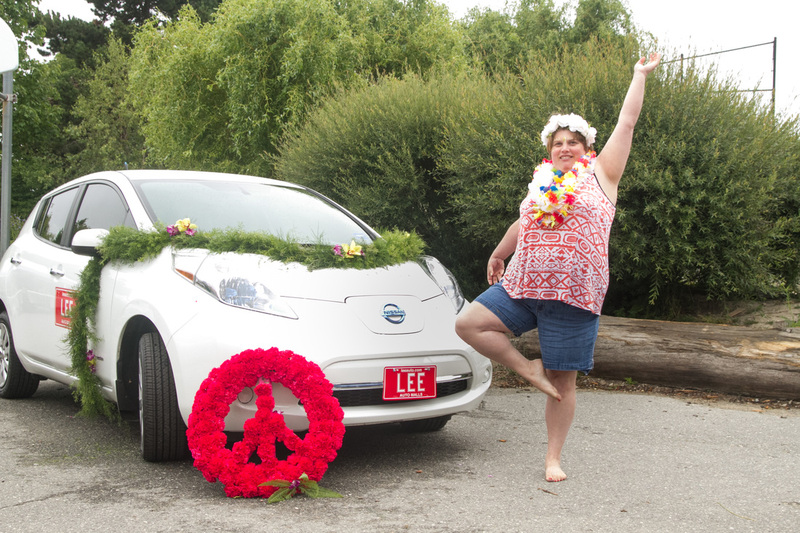 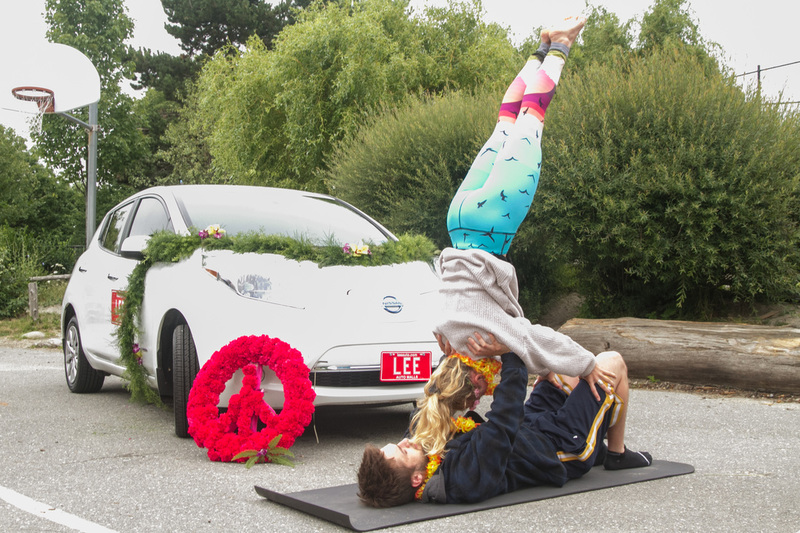 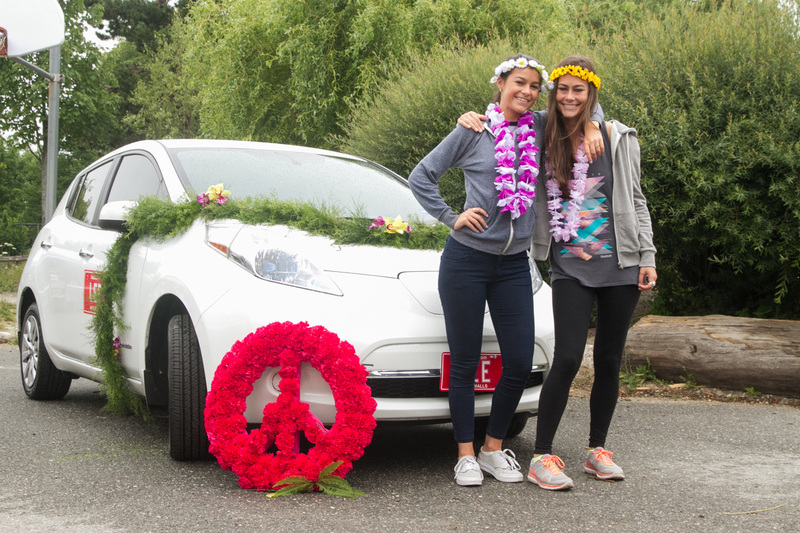 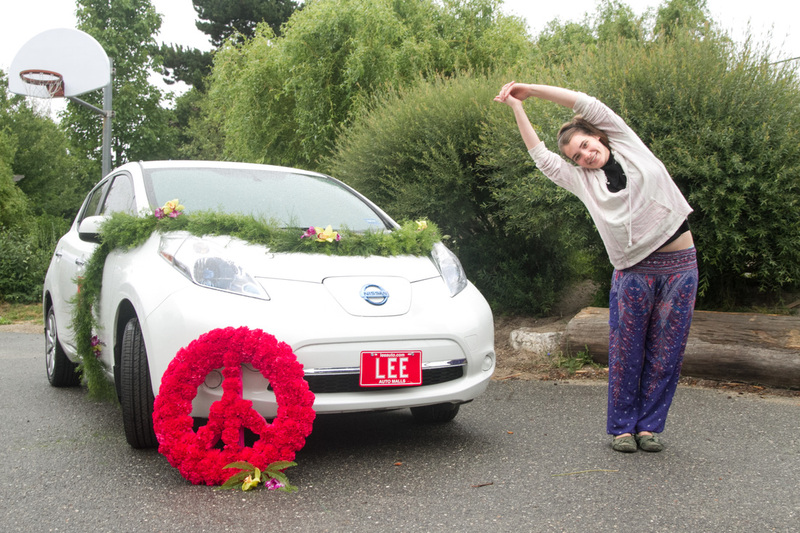 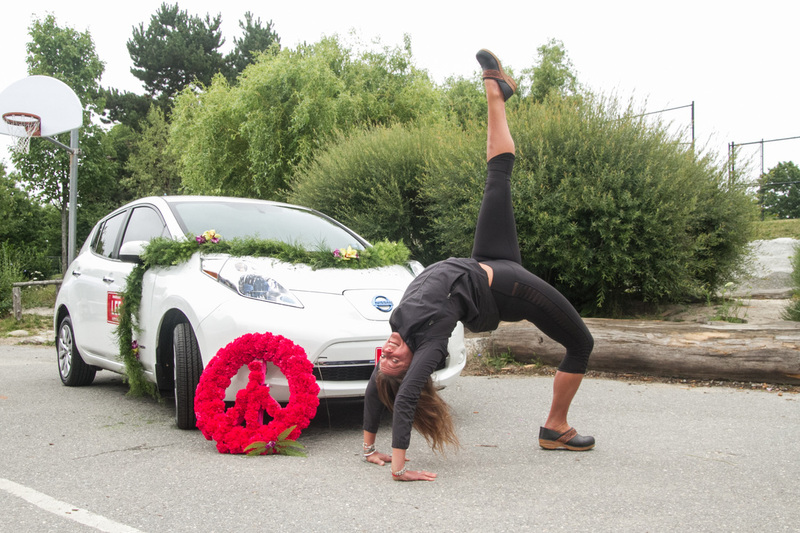 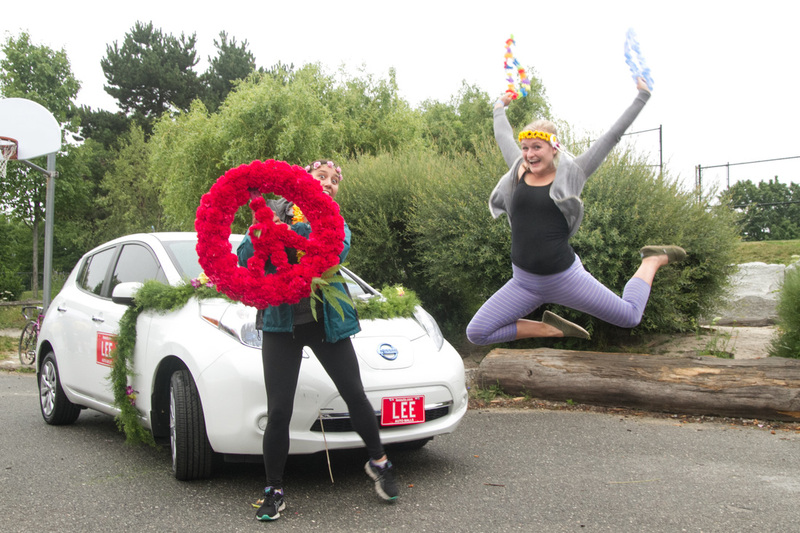 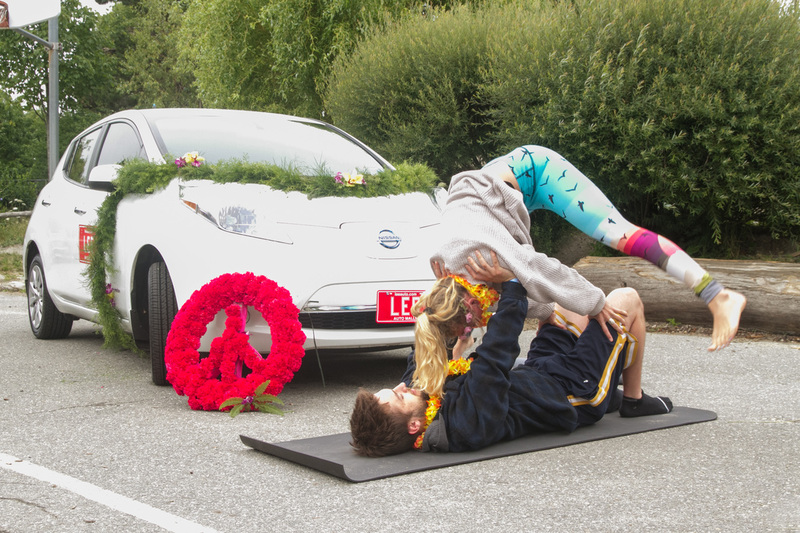 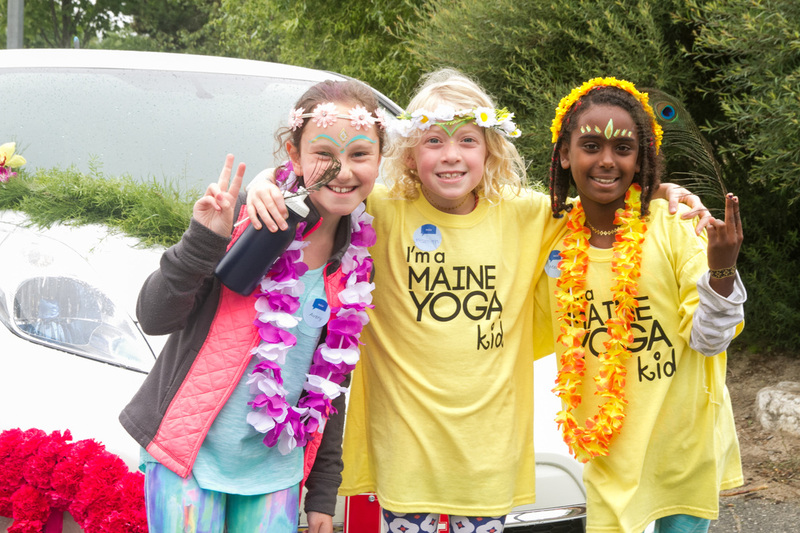 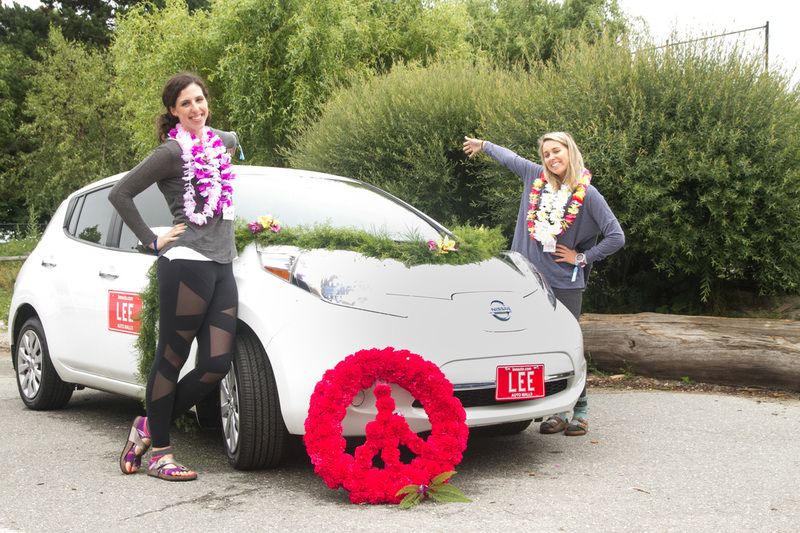 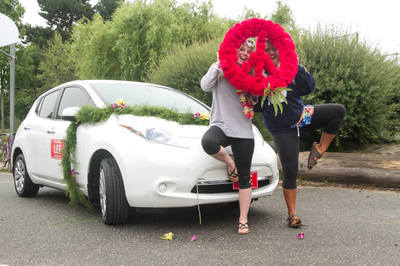 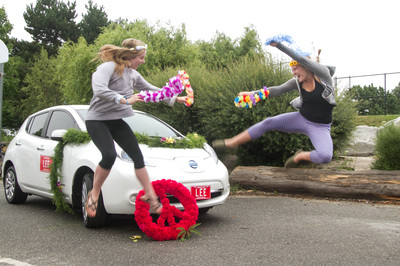 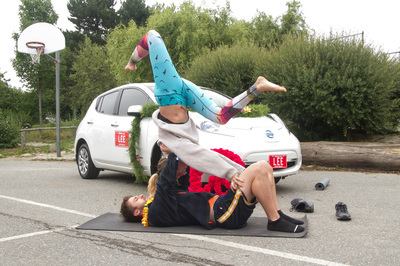 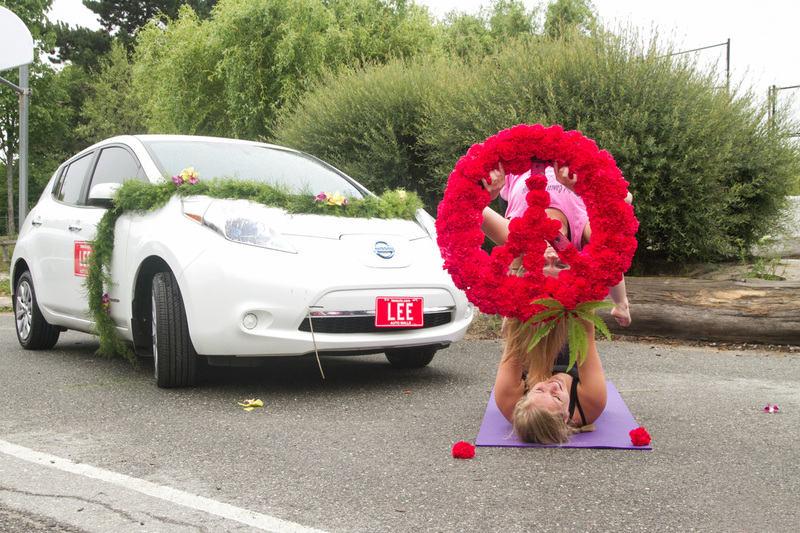 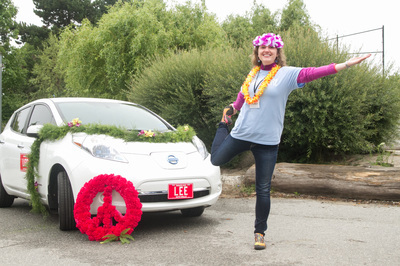 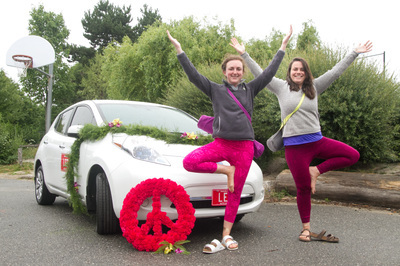 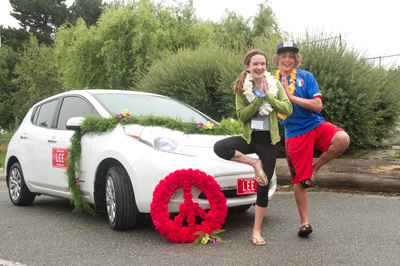 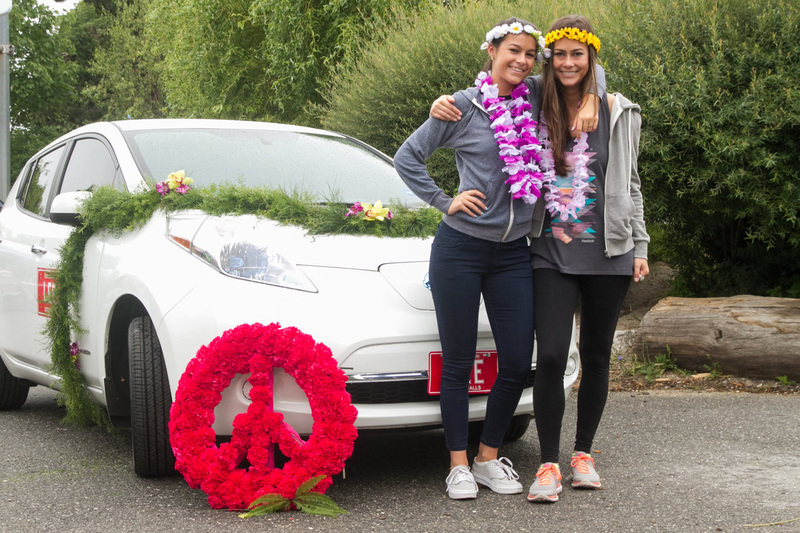 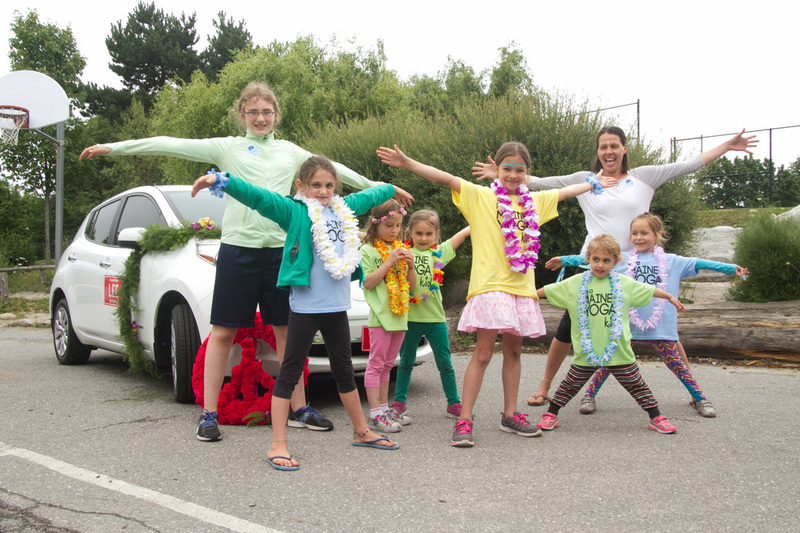 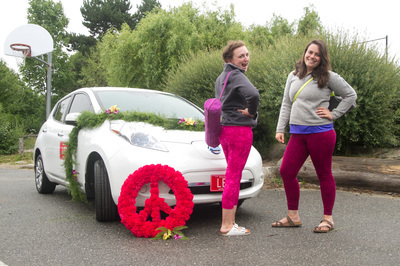 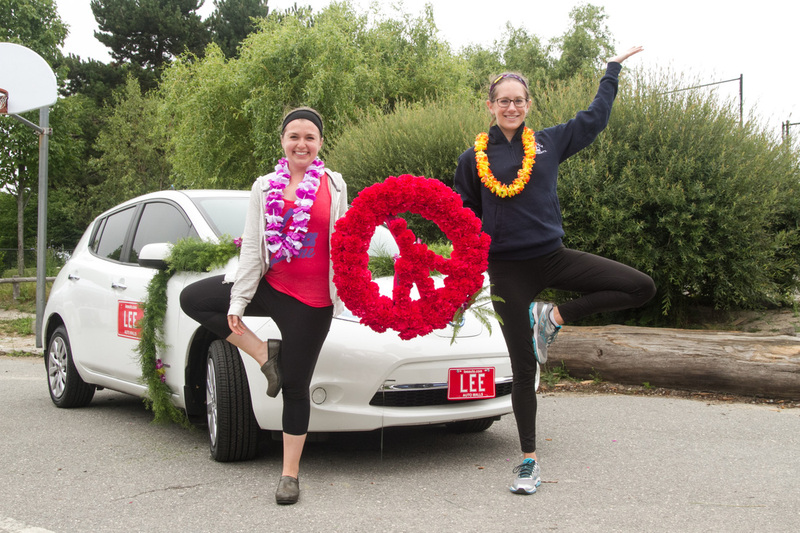 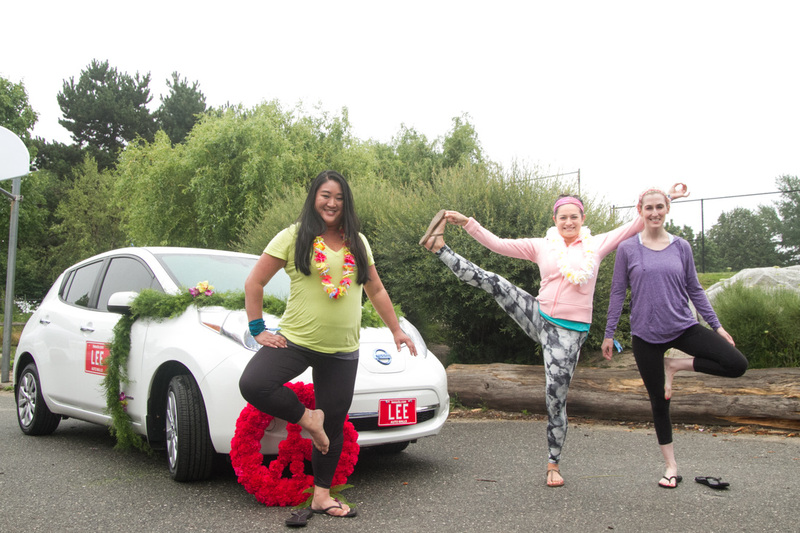 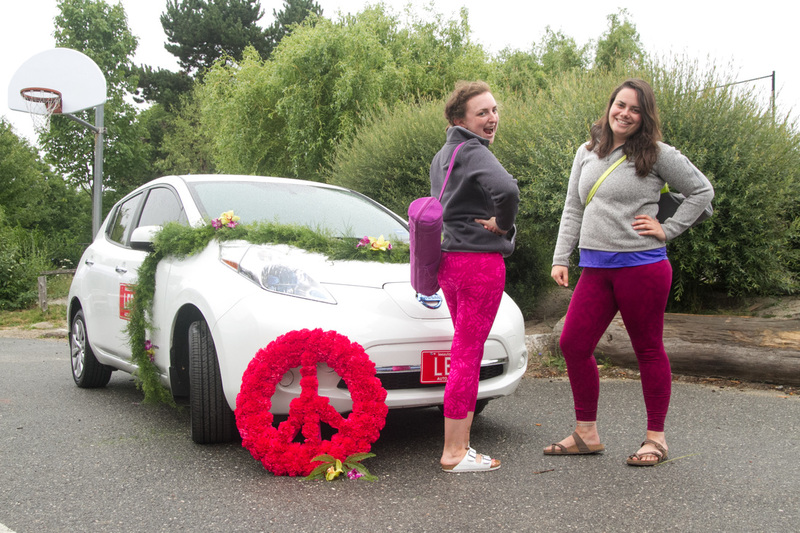 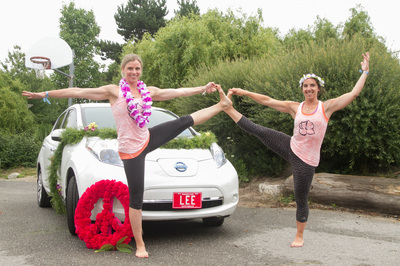 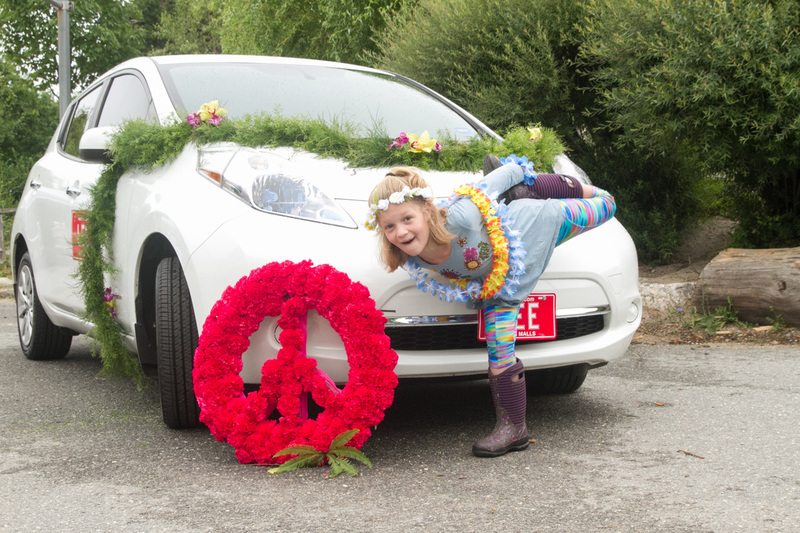 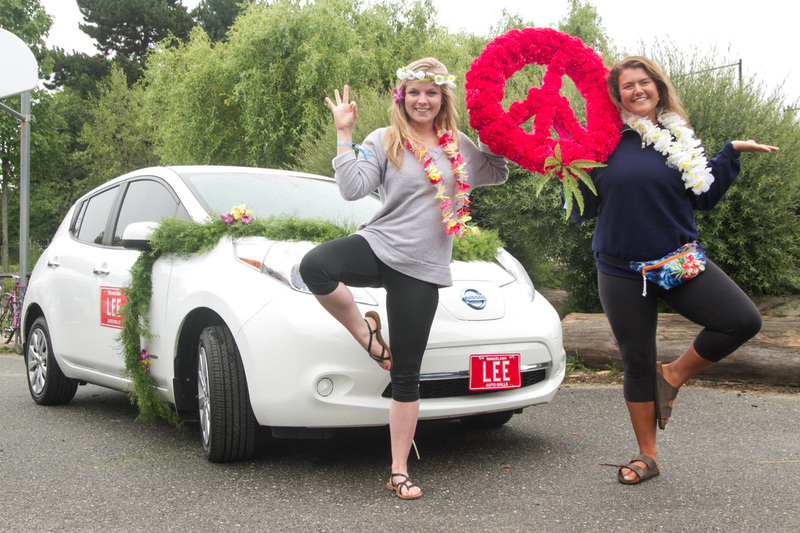 Special thanks to all of the yogis that participated in our Lee Auto Flower Power Photo Contest! We hope to see all of your smiling faces next year at MYF 2017. This wouldn't be possible without our awesome partners - Lee Auto Malls, Foreside Photography and Fiddleheads.